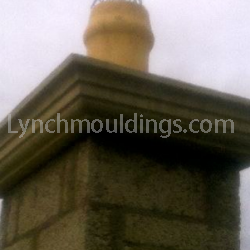 Chimney Copings come in 3 different sizes (685mm square, 762mm square and 685mm x 1067mm). 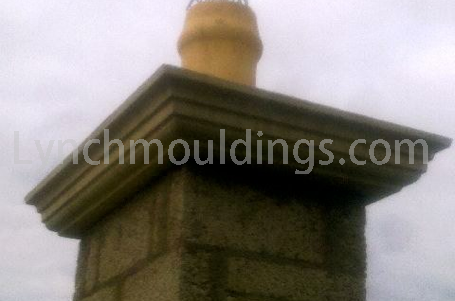 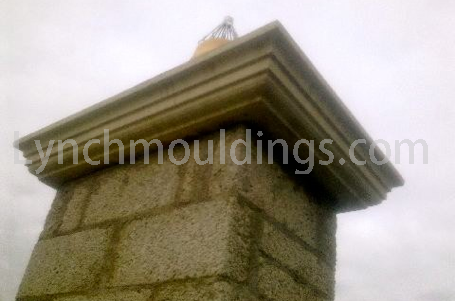 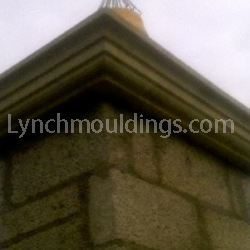 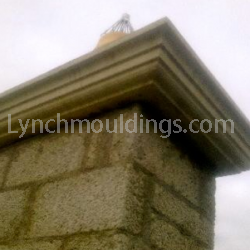 All Chimney Copings are 200mm high and as you can see from the photos below, they are a great addition to any house. 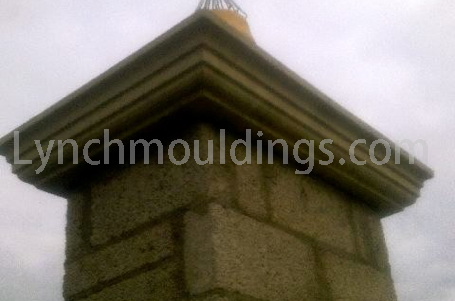 Previously, we were often asked why we didn’t supply Chimney Copings to match Quoins and other Moulds for the exterior of the house, so due to popular demand we started producing Chimney Copings and they have become one of our best selling ranges of exterior moulds.